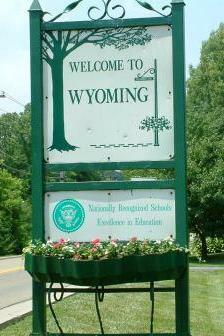 Are you considering buying a house in Wyoming Ohio? Are you contemplating doing a complete remodel on your current home. Another option would be purchasing a new construction home. Below, view new construction homes for sale in Wyoming OH.